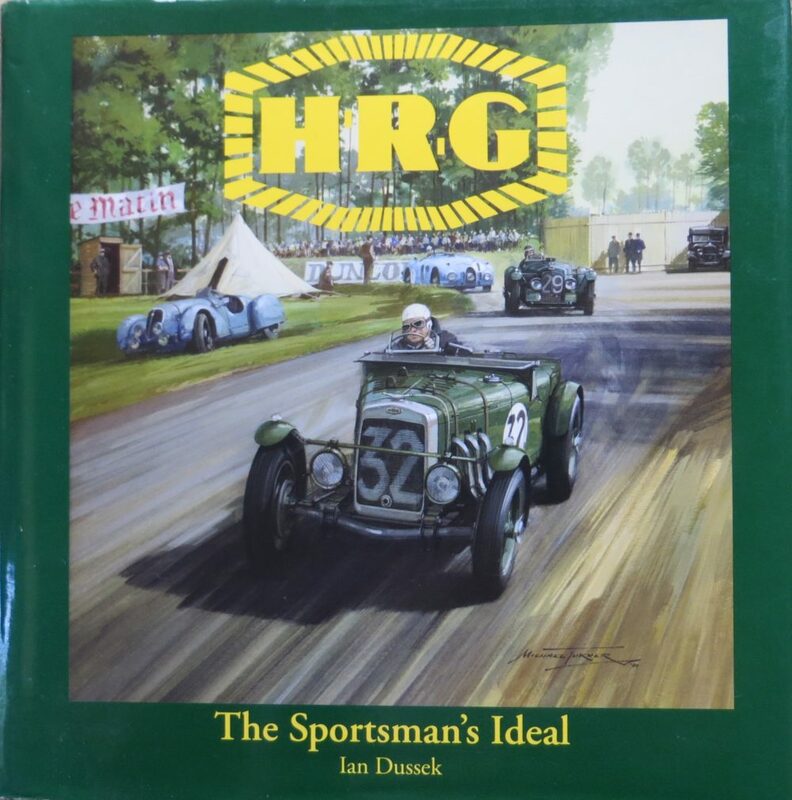 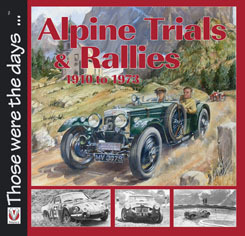 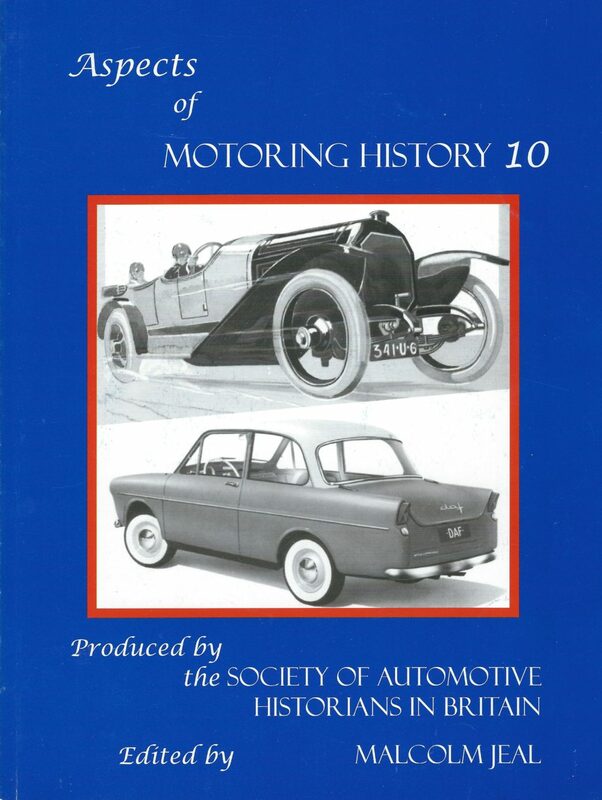 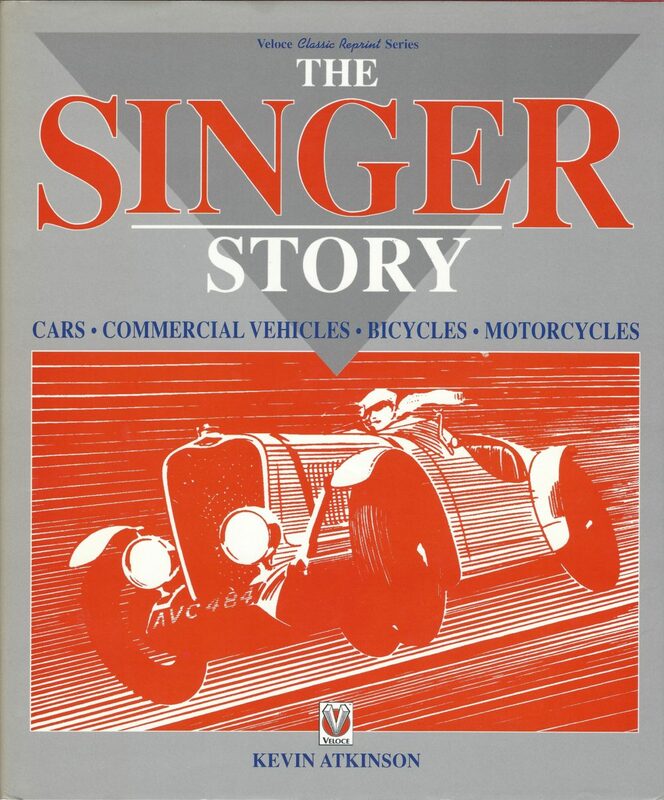 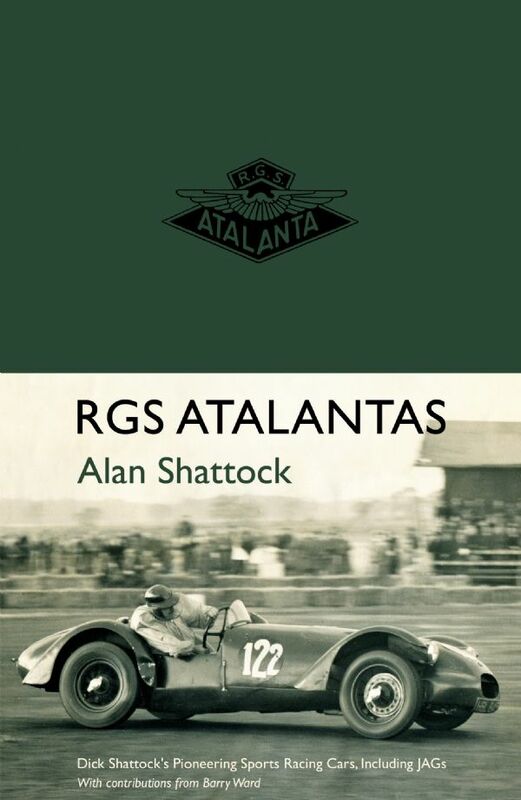 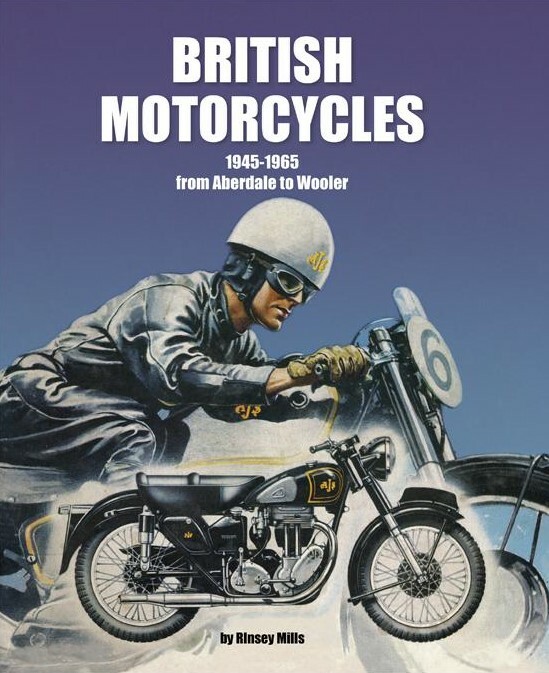 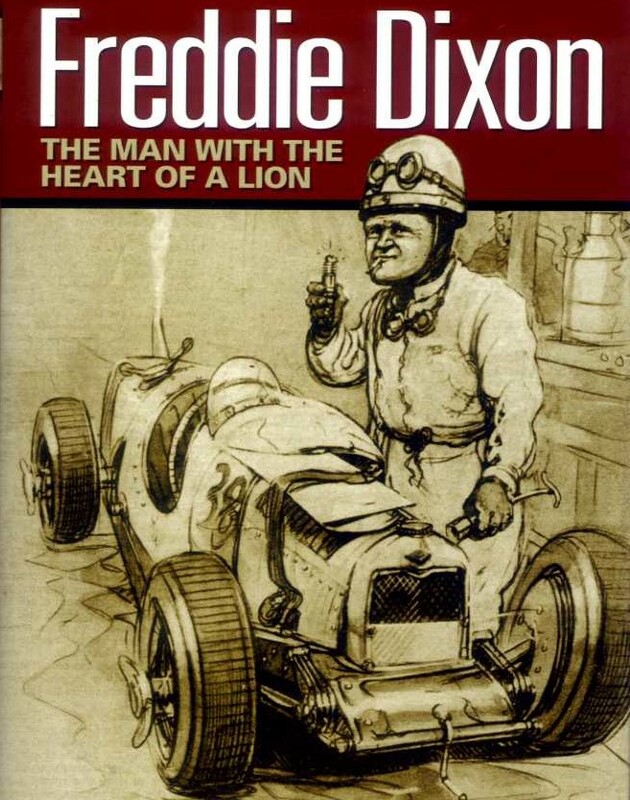 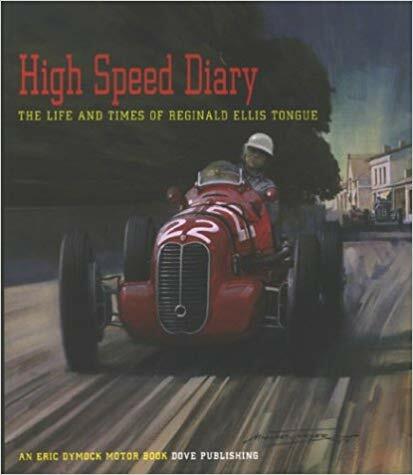 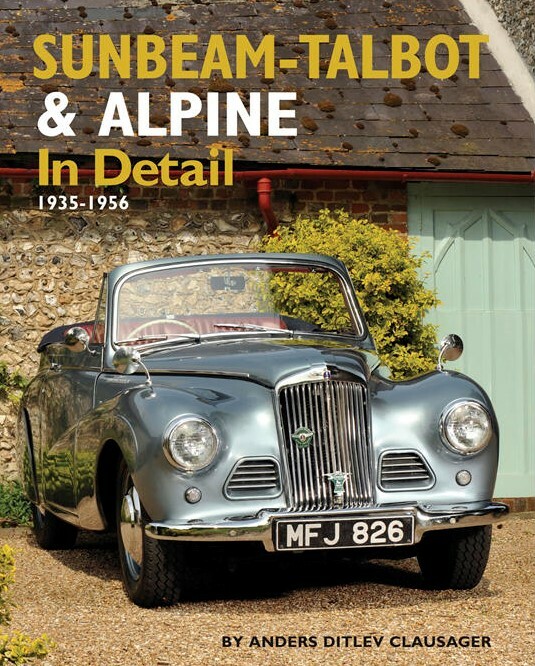 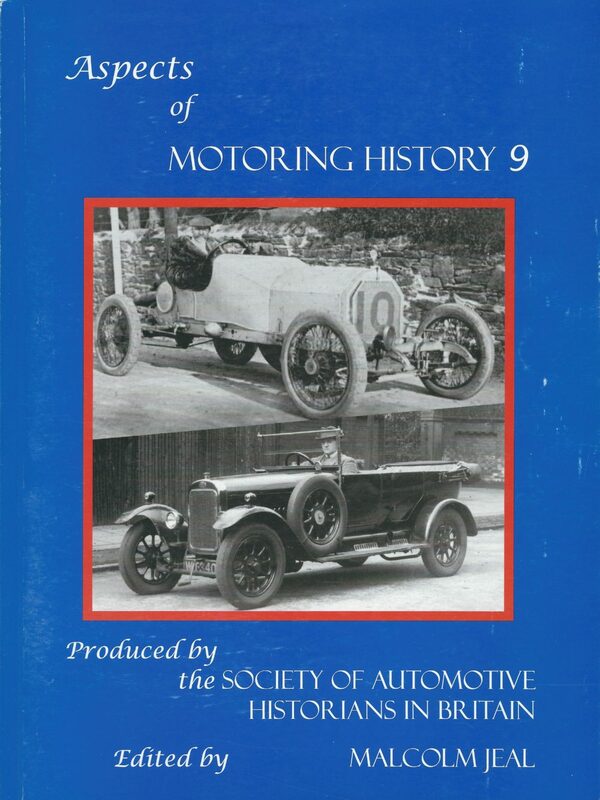 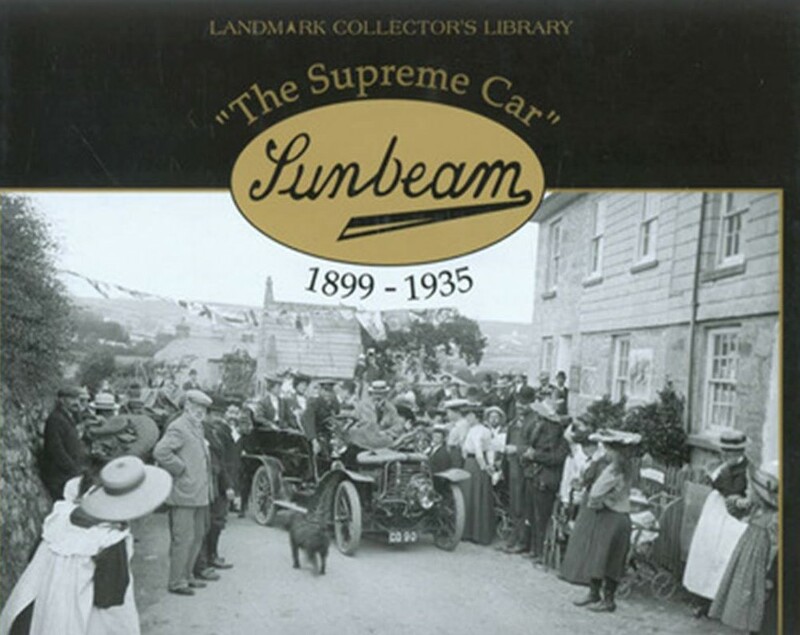 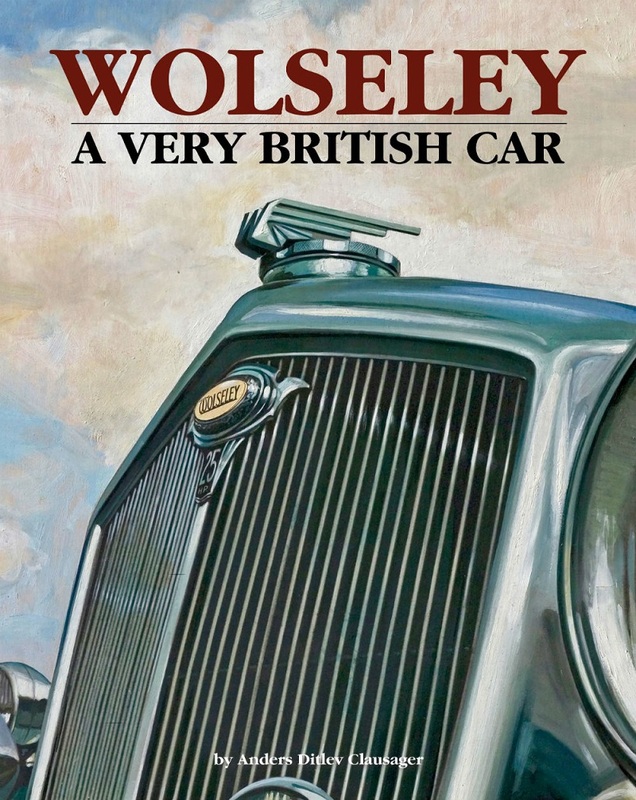 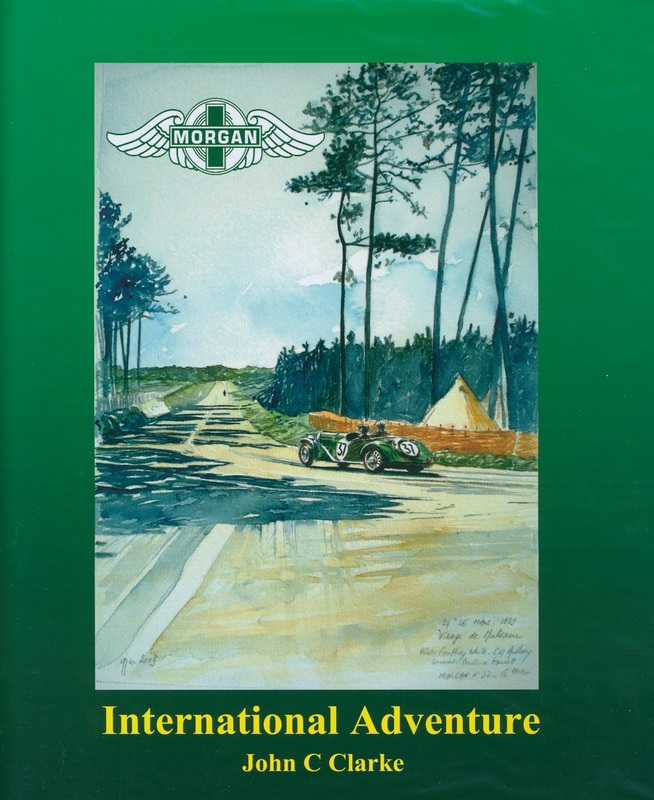 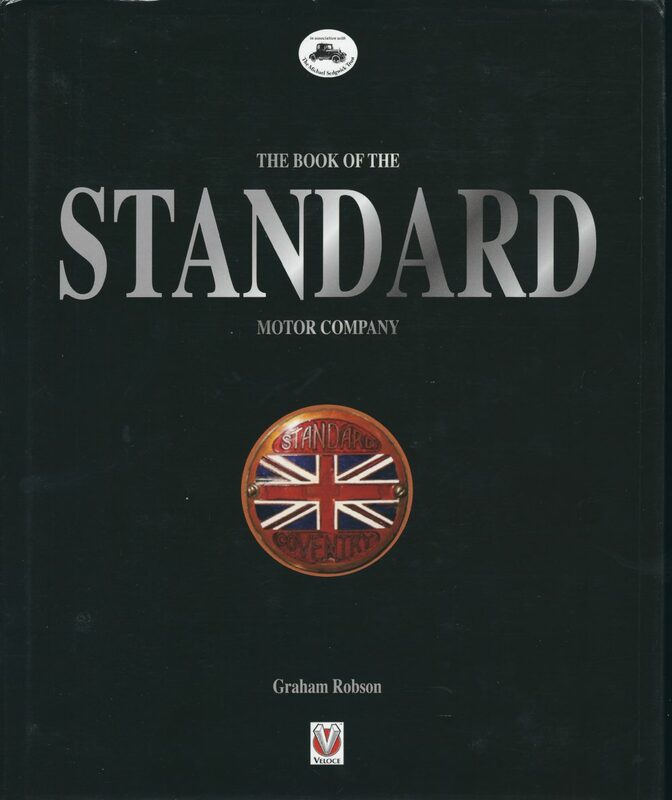 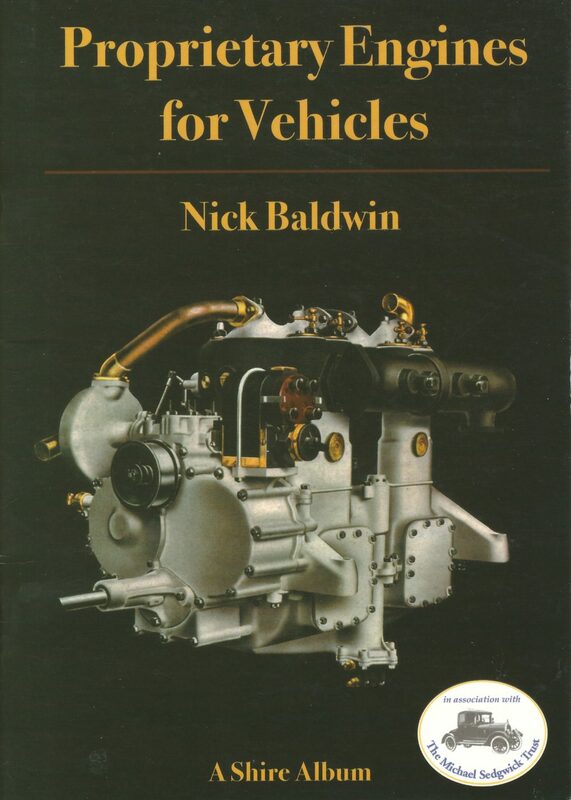 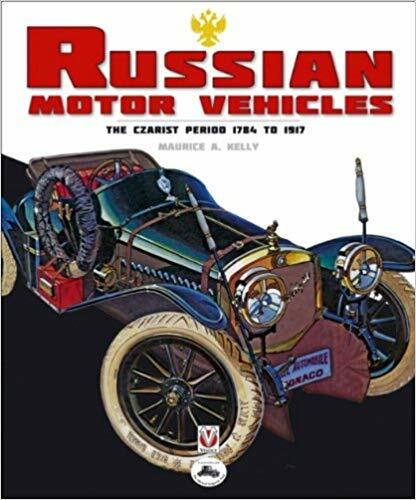 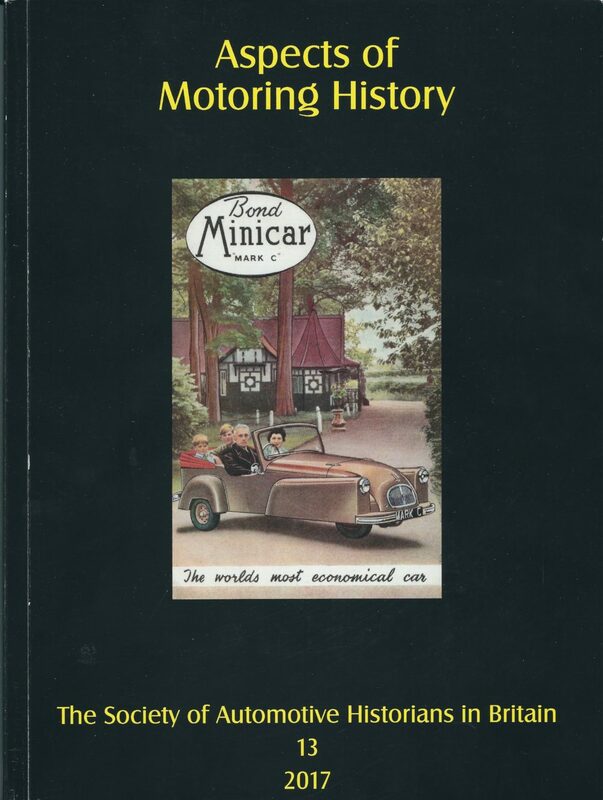 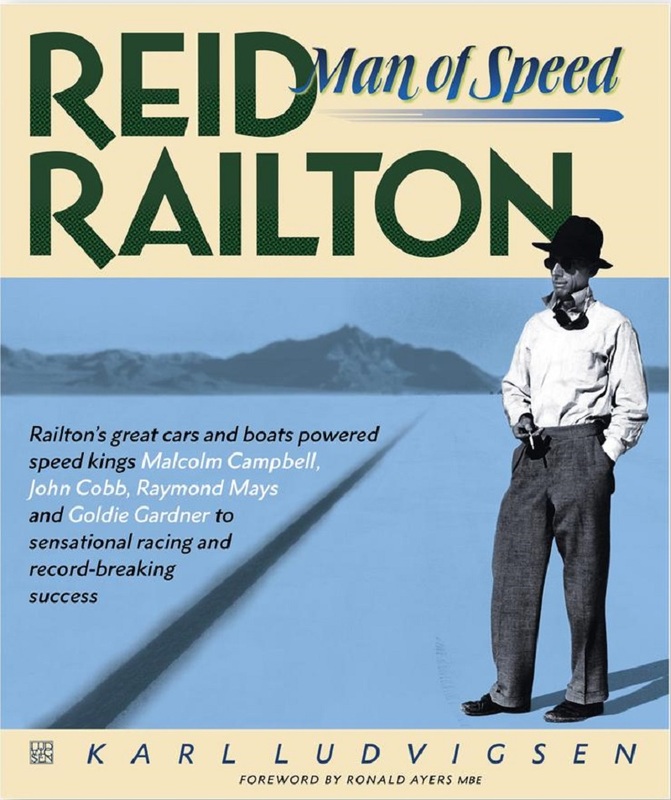 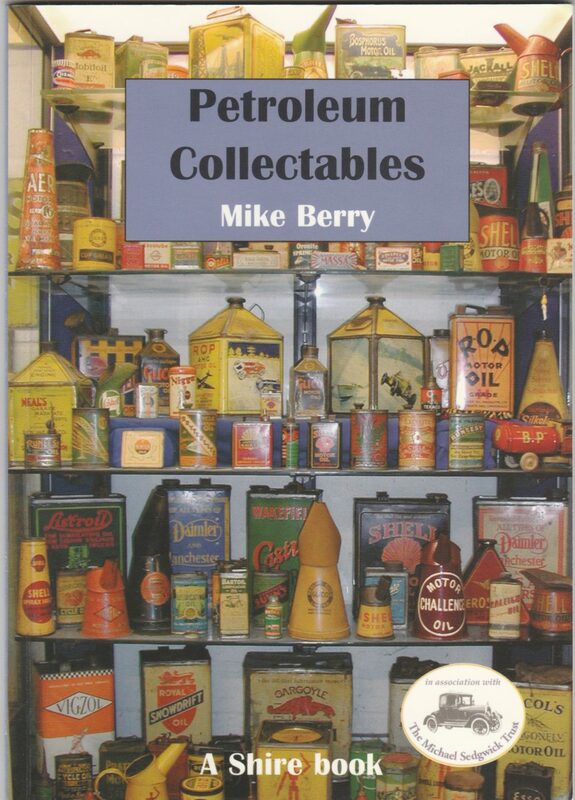 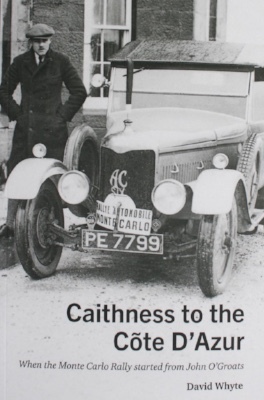 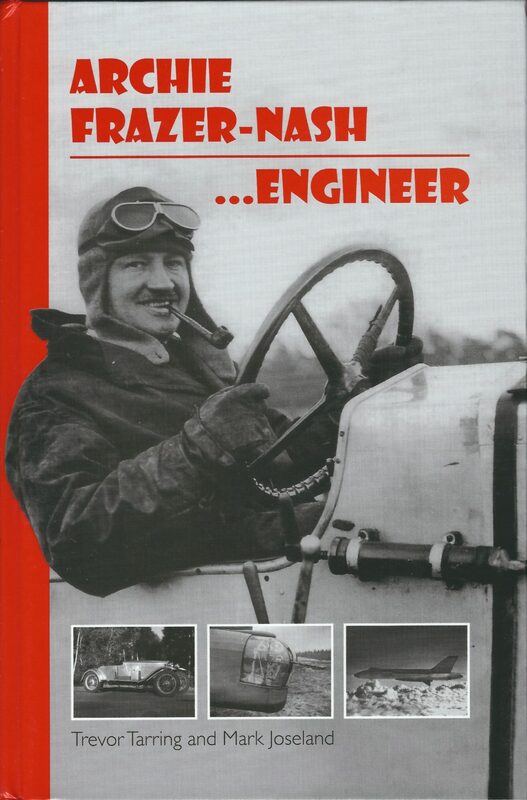 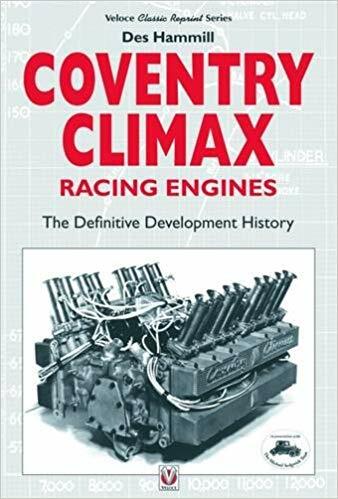 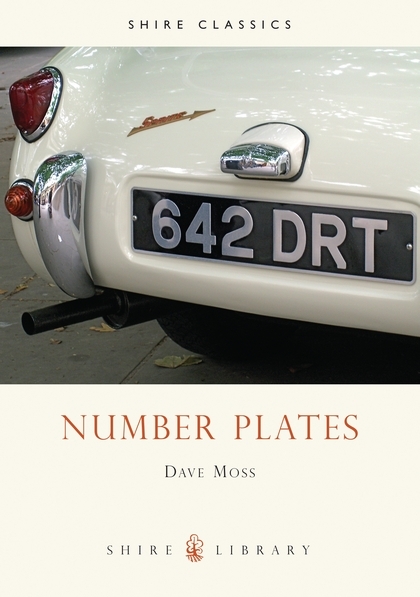 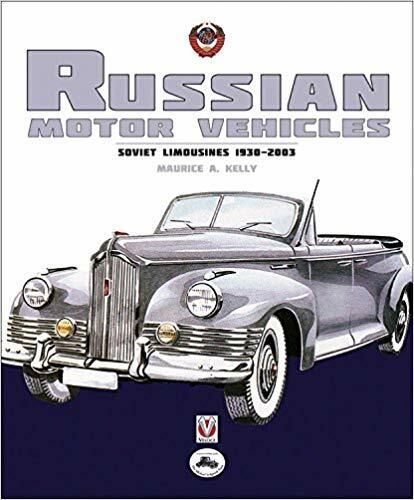 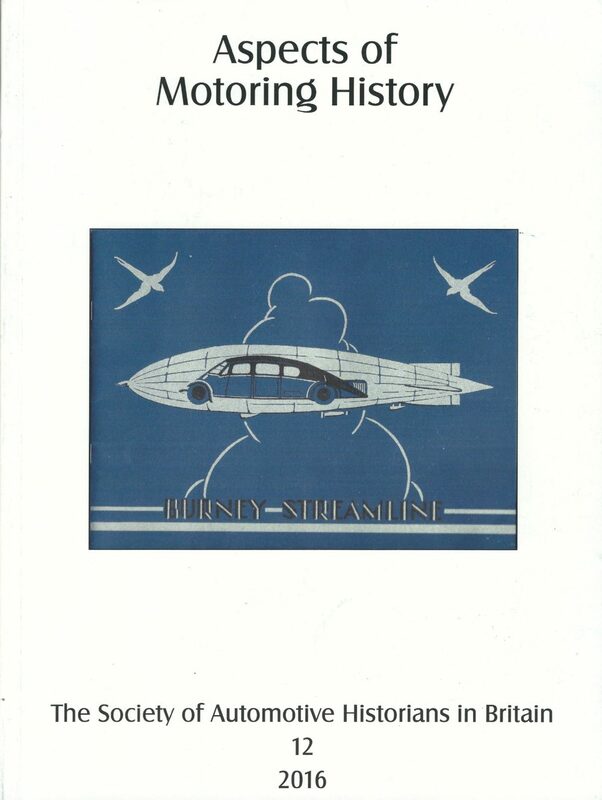 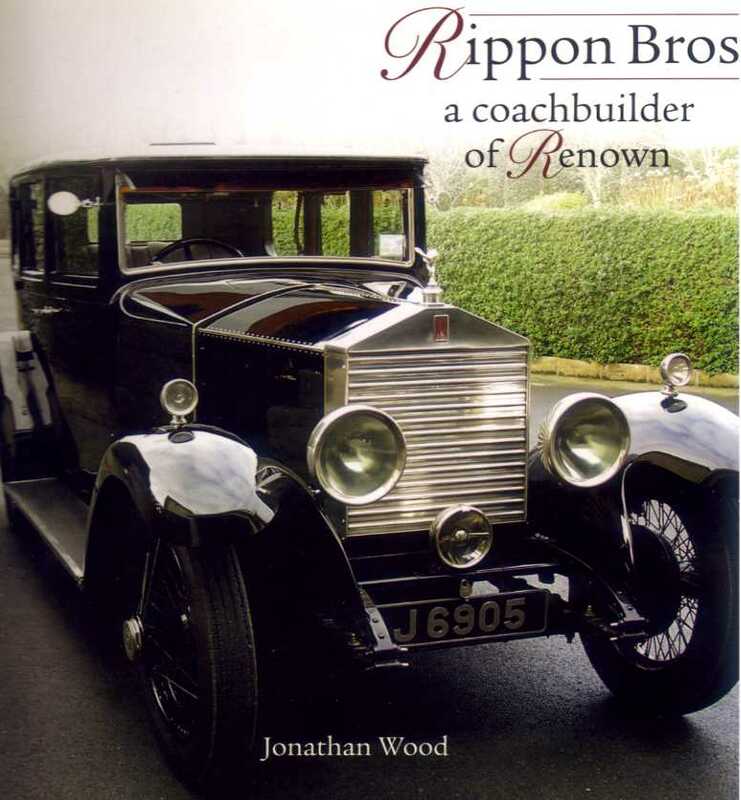 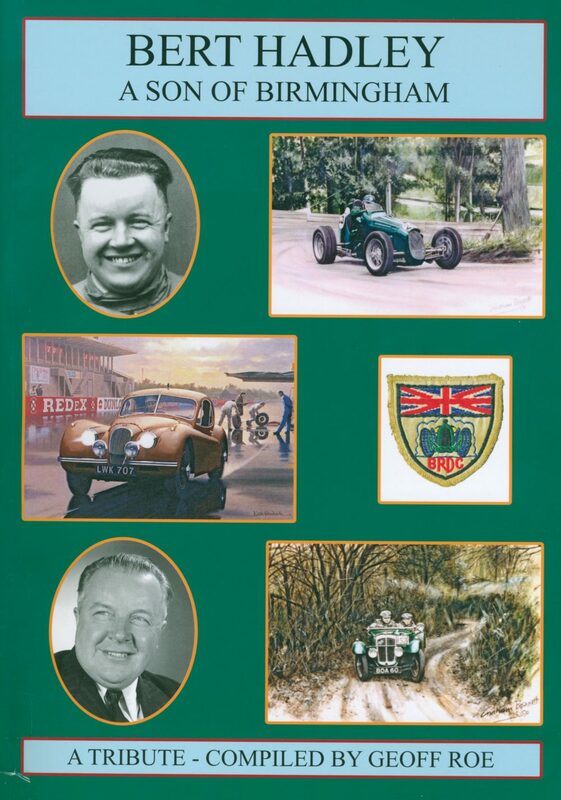 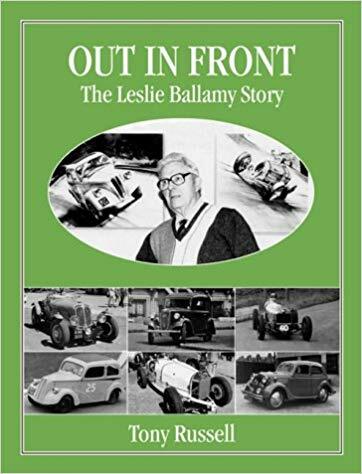 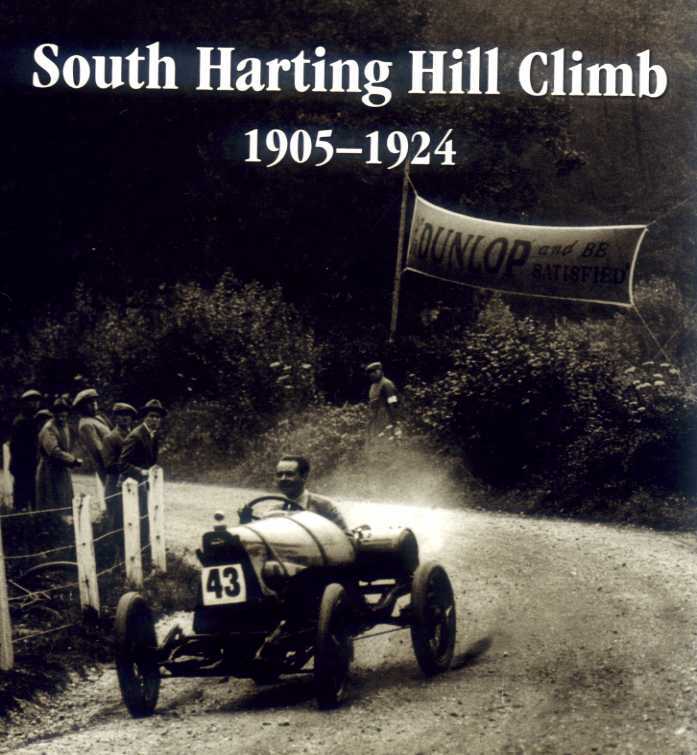 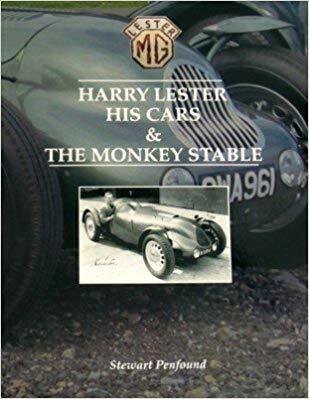 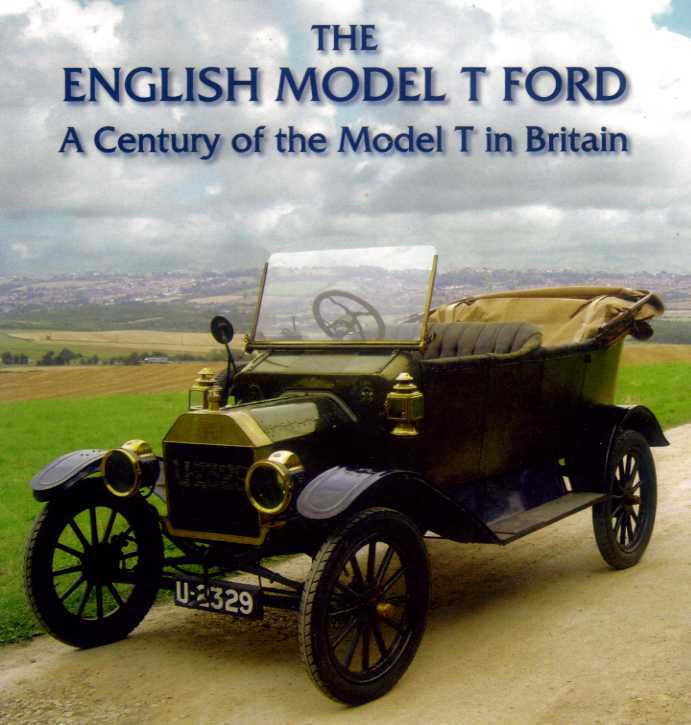 This book is the biography of Bert, one of the famous Austin Works drivers competing pre-war in the Side Valve and Twin Cam racers and post war in the Austin Seven Grasshoppers, as well as driving for Healey, TR, Jaguar and Jowett. 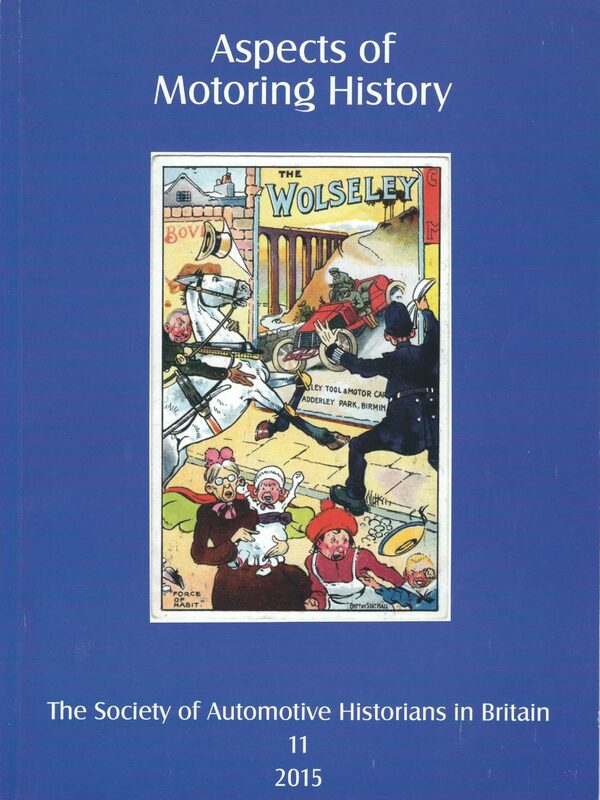 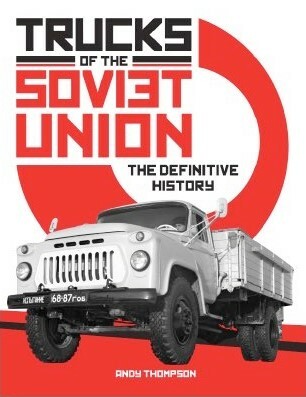 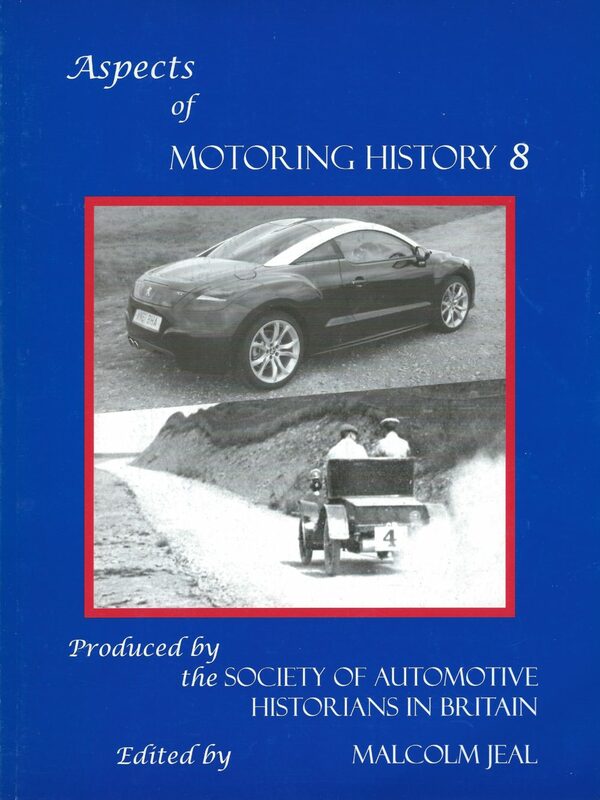 This is an important work with much new information, very well researched and written by Mr Roe. 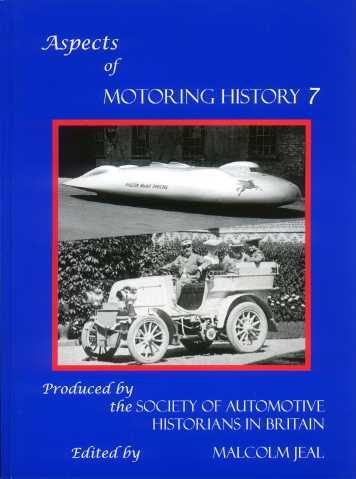 A necessary "must have" for all Seven enthusiasts. 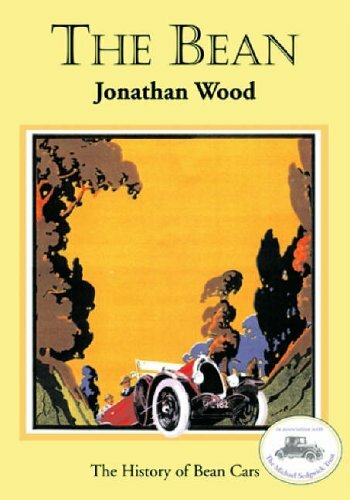 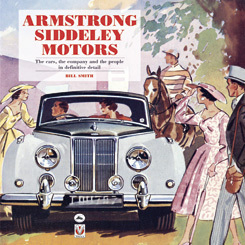 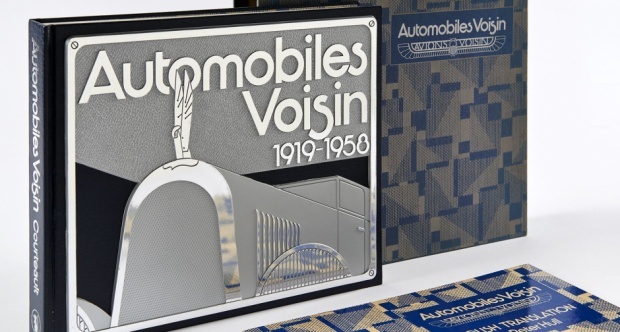 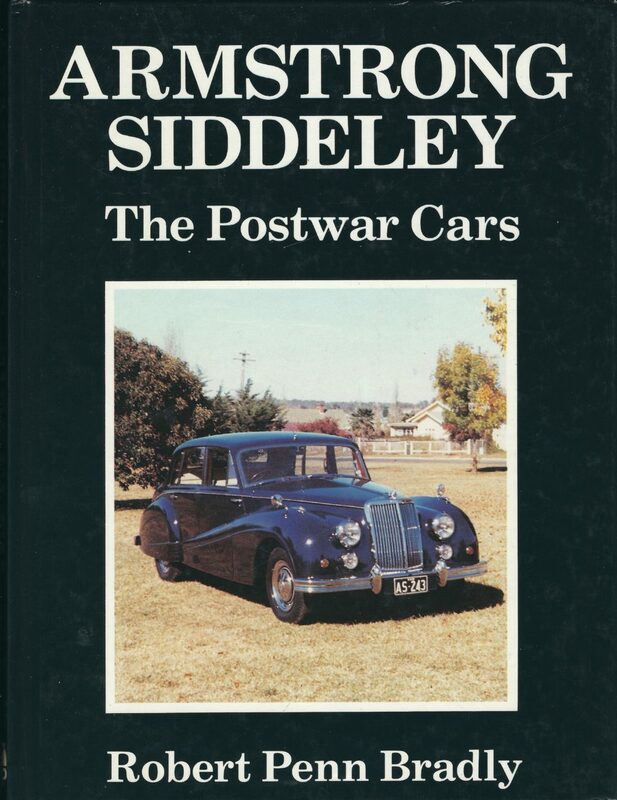 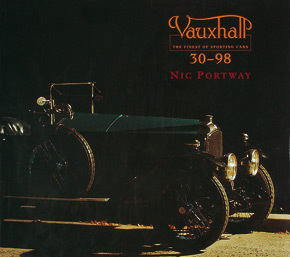 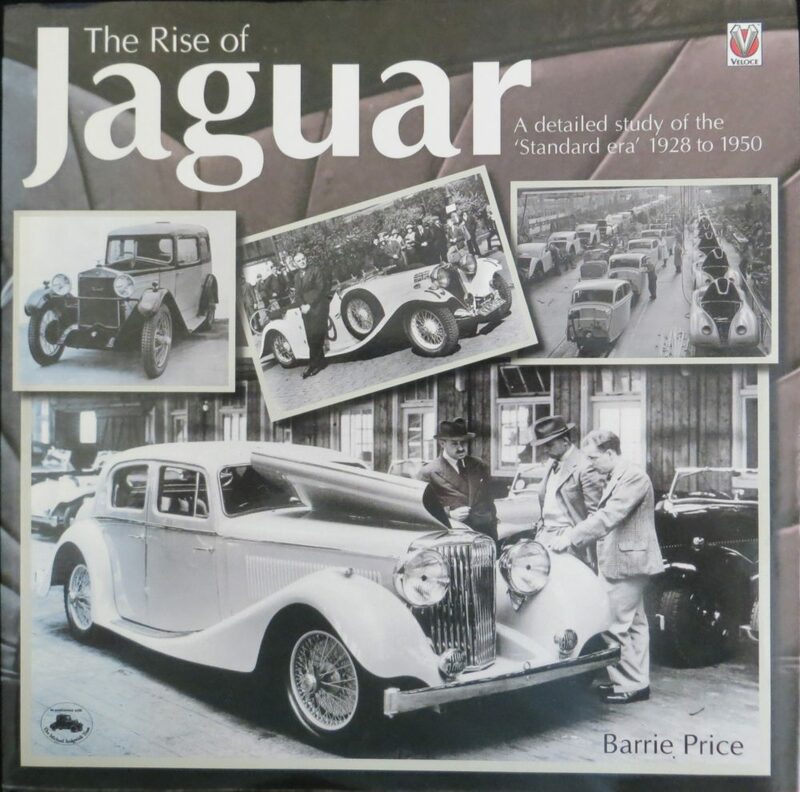 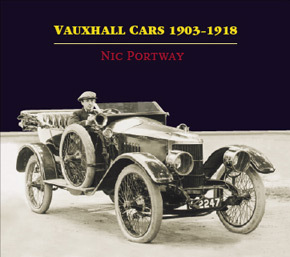 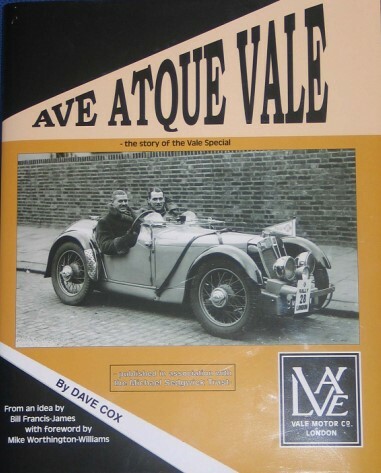 This book is published by the Pre-War Austin Seven Club (PWA7C), the largest international club for Austin Seven enthusiasts everywhere. 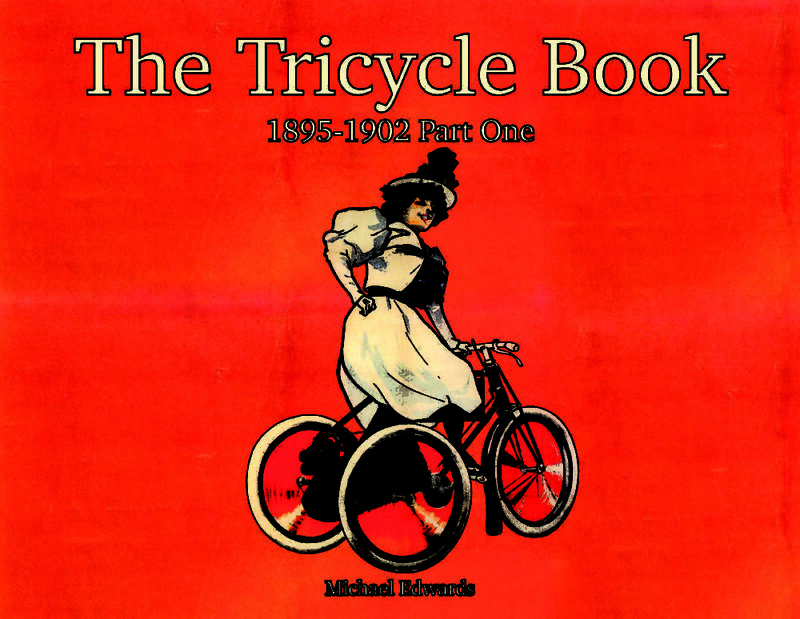 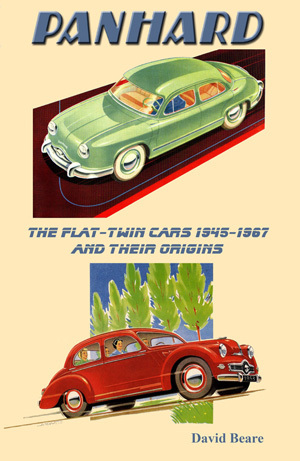 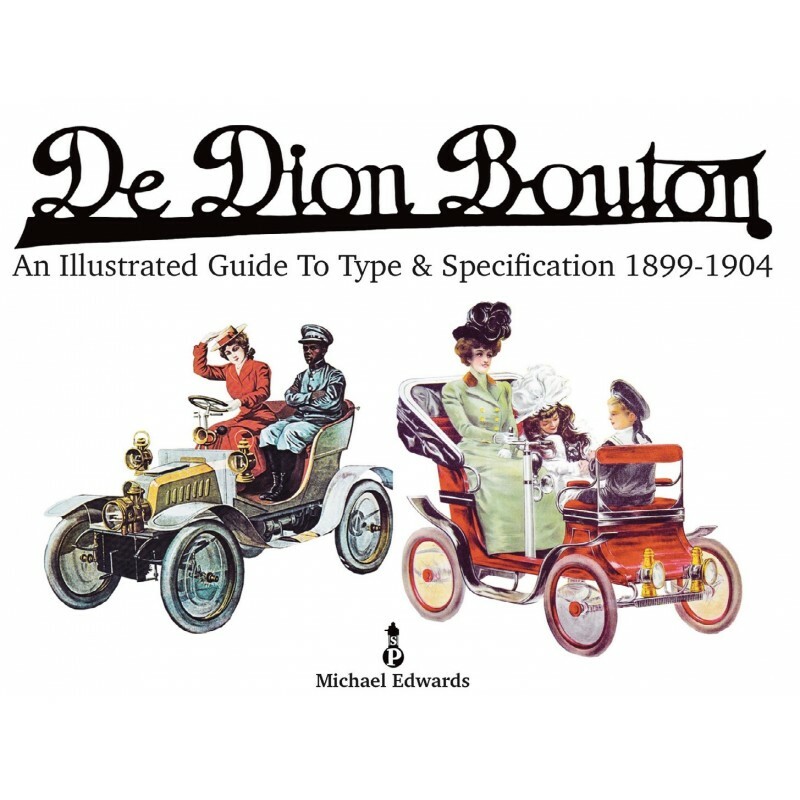 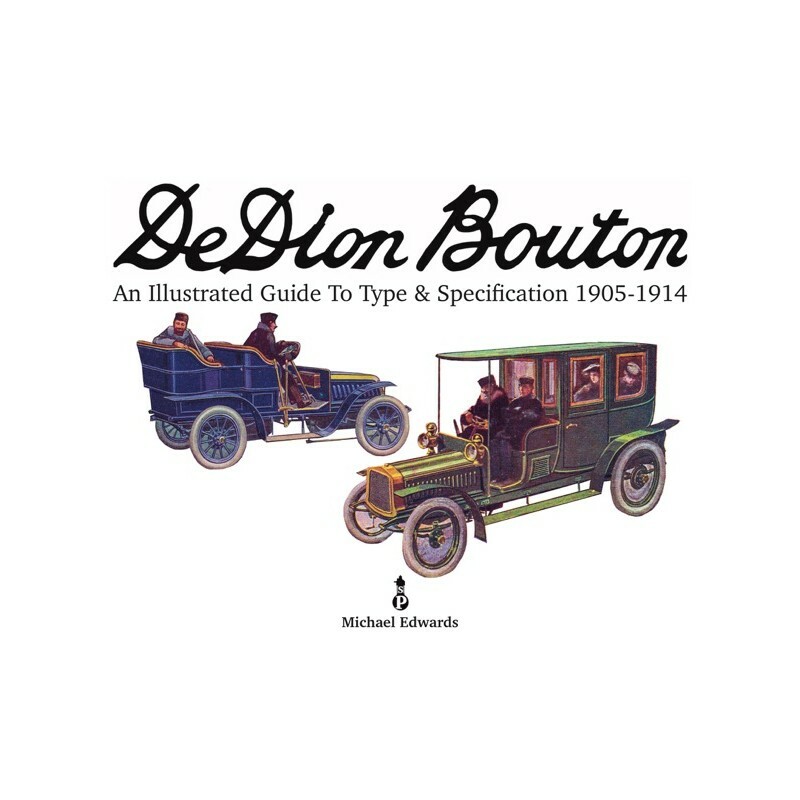 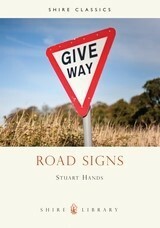 A4 size, soft back, 220 pages with over 300 illustrations, many previously unseen.